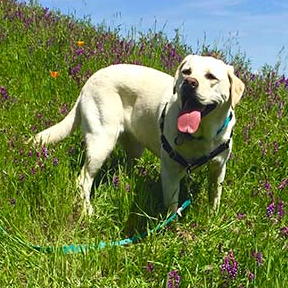 This popular park bordering Point Reyes National Seashore and the Golden Gate National Recreation area has dog-friendly picnic areas, campgrounds with showers and a single dog-friendly trail. The Cross Marin Trail trail is about five miles long, half of which is paved, all of which runs along the grade of the long defunct Northern Pacific Coast Railroad. 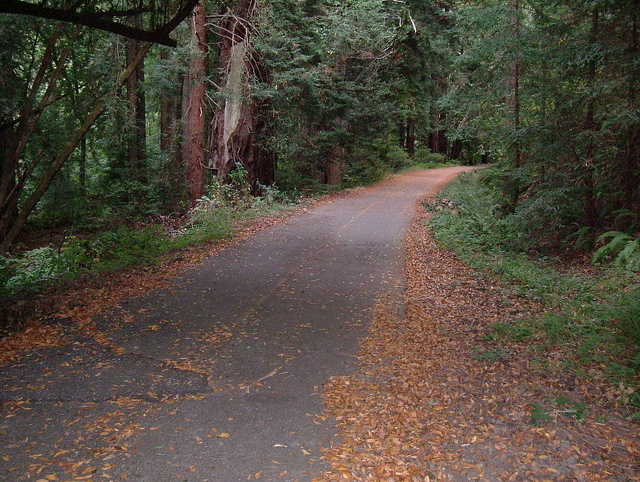 The trail itself is major route through Marin County. Interpretive panels are located along the way. The park is named for a Gold Rush-era adventurer and entrepreneur who cashed in 21 pounds of gold dust, bought 200 acres of land in west Marin County, built California's first paper mill and created a resort on the site of today's state park. It was one of the first in the country to offer camping as a recreational activity. In the late 19th century, families would take the railroad out to Camp Taylor for a weekend getaway. The trailhead is beyond Shafter Bridge in the campground. Accessible restrooms and parking are available in the main picnic area or Upper campground. Campsites are first-come, first-served between Labor Day and Memorial Day, by reservation in summer. A few cabins also are available for $85 a night. 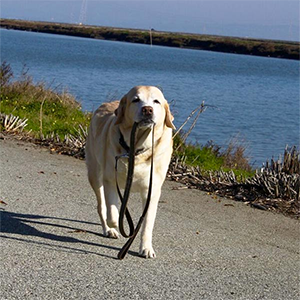 • Pets must be on a six-foot-maximum leash and confined to a tent or vehicle at night.